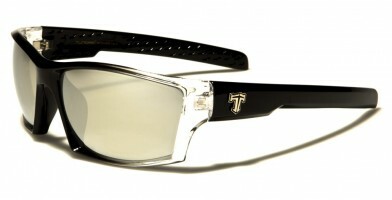 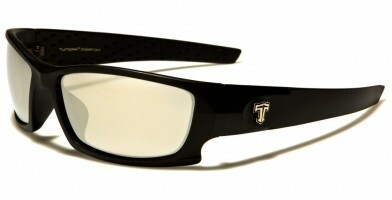 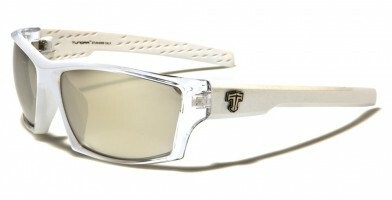 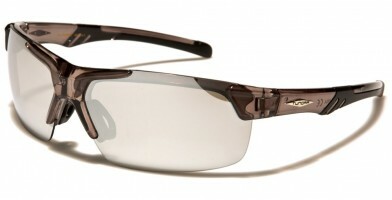 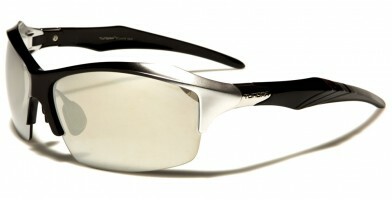 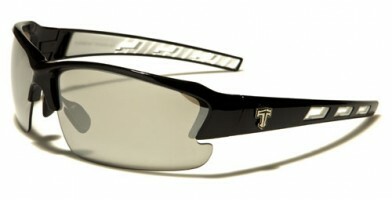 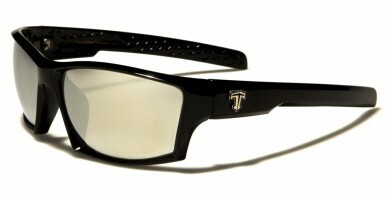 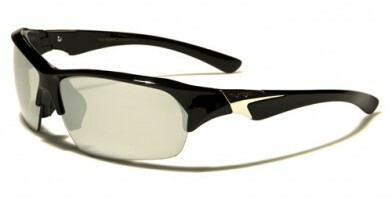 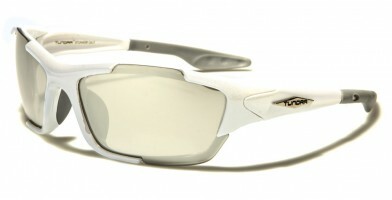 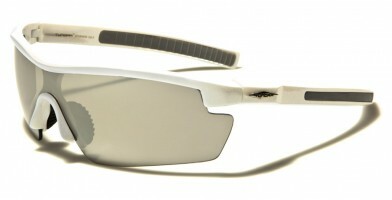 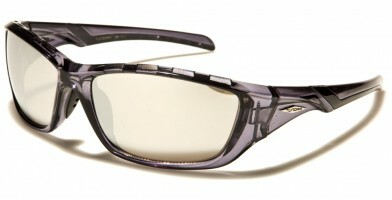 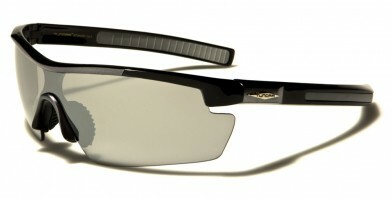 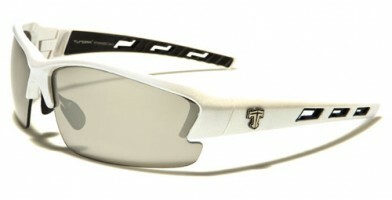 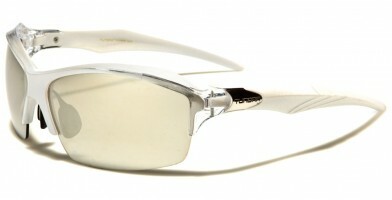 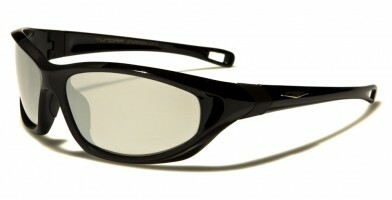 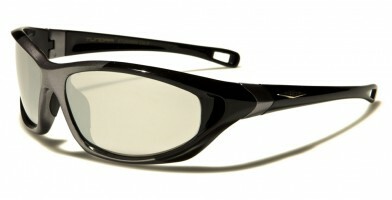 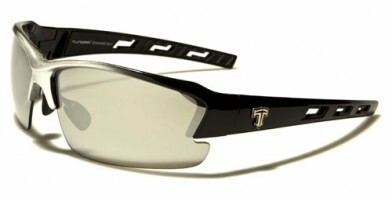 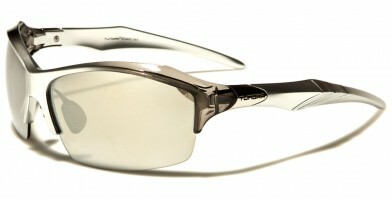 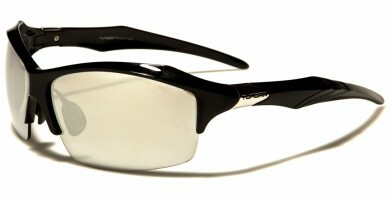 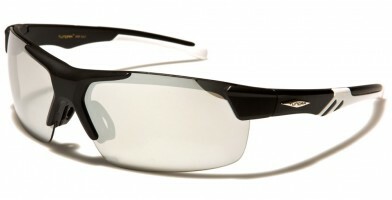 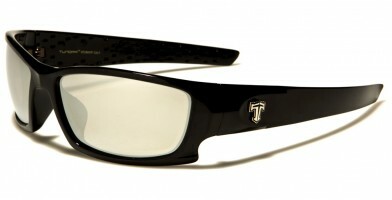 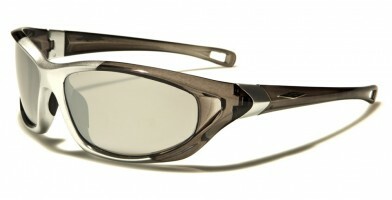 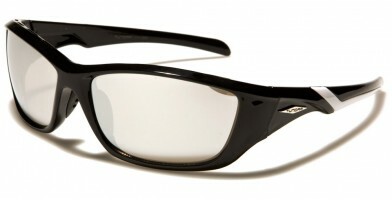 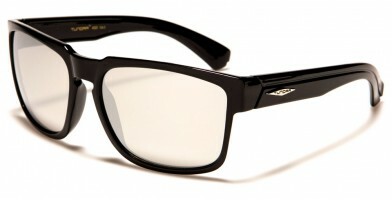 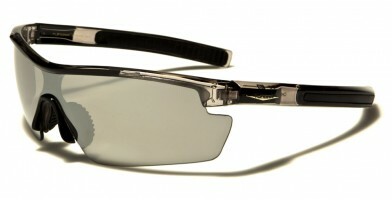 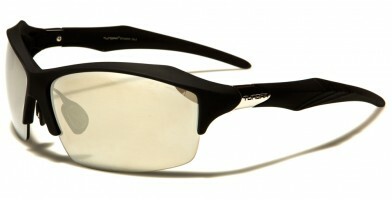 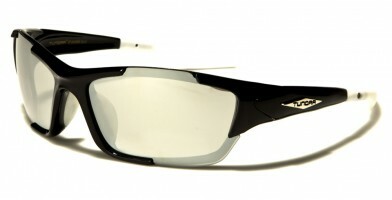 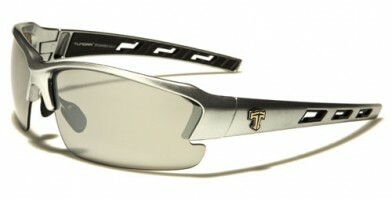 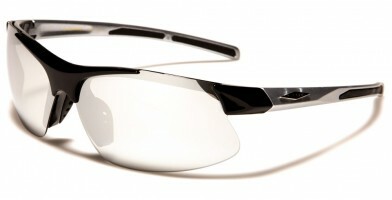 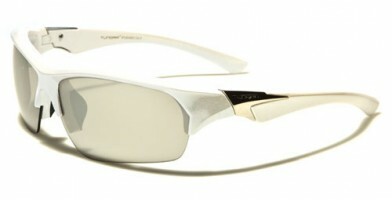 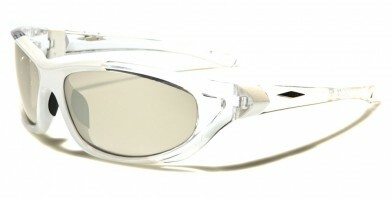 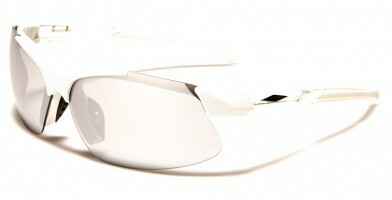 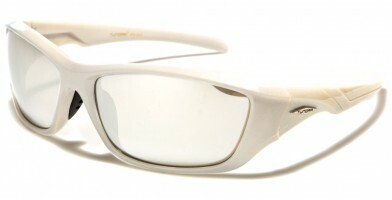 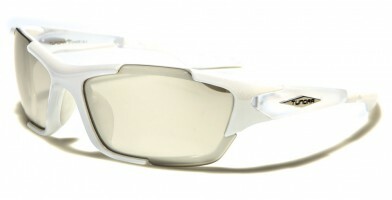 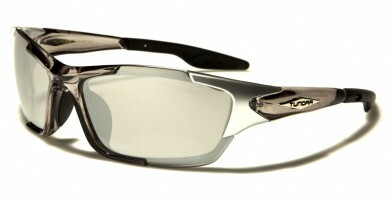 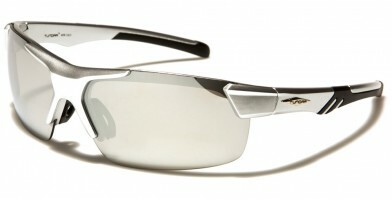 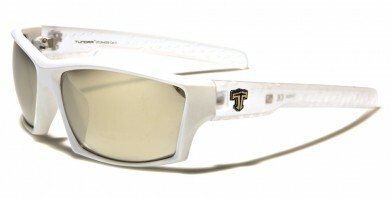 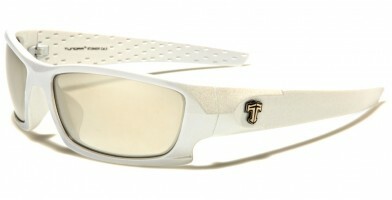 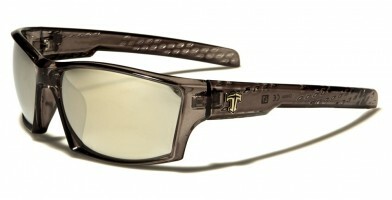 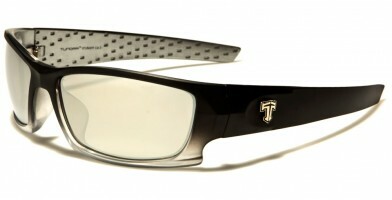 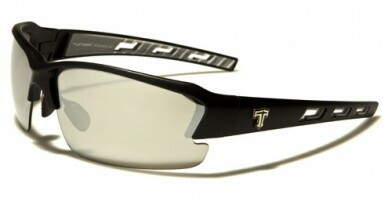 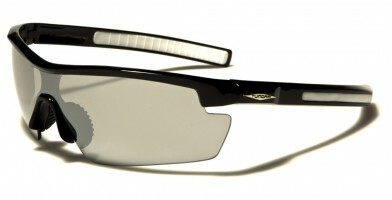 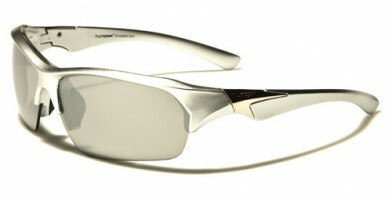 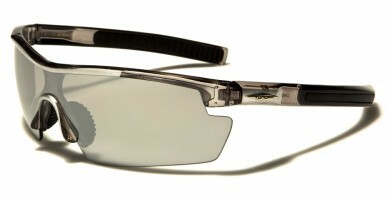 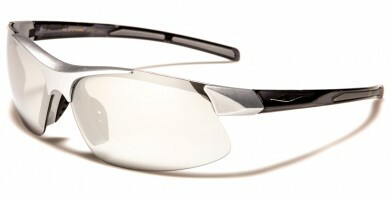 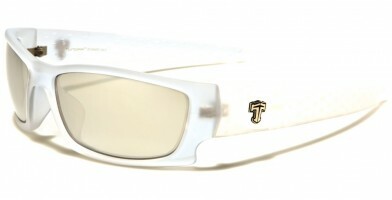 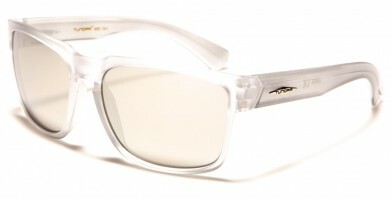 Tundra sunglasses are a heavy-duty brand. 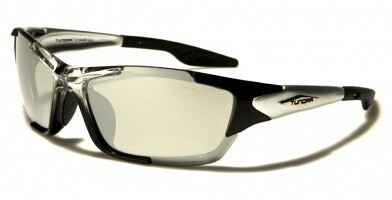 These popular sports-style sunglasses wholesale are excellent for a wide variety of outdoor activities, including extreme sports and adventures, winter activities and water sports. 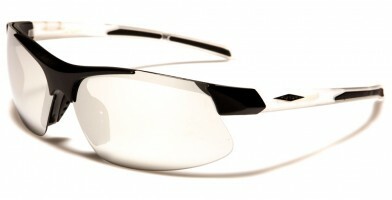 The exterior of the lenses feature a protective mirror coating, while the interior of the lens features anti-glare coating, which prevents squinting and can decrease exposure to damaging UV lights. 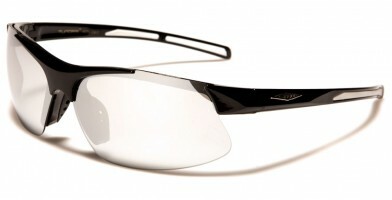 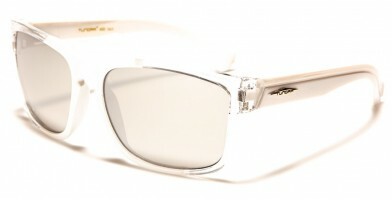 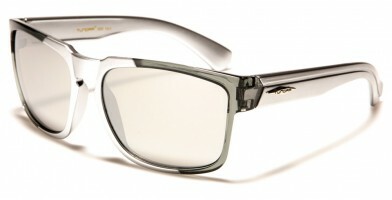 These stylish wraparound glasses feature rimmed and rimless designs, which gives customers a variety of adventurous designs to choose from in Olympic Eyewear's online catalog database of wholesale sunglasses.